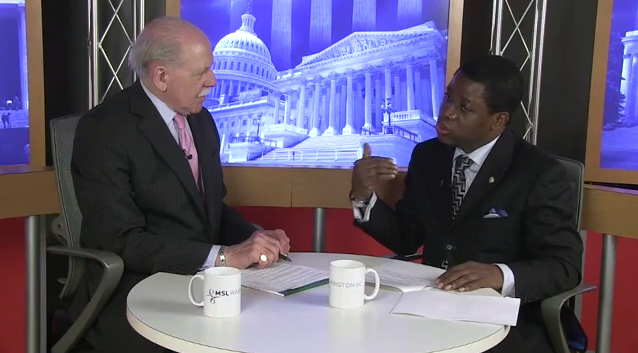 The government of Equatorial Guinea has heavily invested its oil revenues in the country by focusing on improving education, developing human capital and diversifying its economy, Equatorial Guinea's Ambassador to the United States, Ruben Maye Nsue Mangue, said in a recent interview with Focus Washington. Education has been a top priority for the government. Equatorial Guinean has an adult literacy rate of nearly 100%--the highest in Africa.. 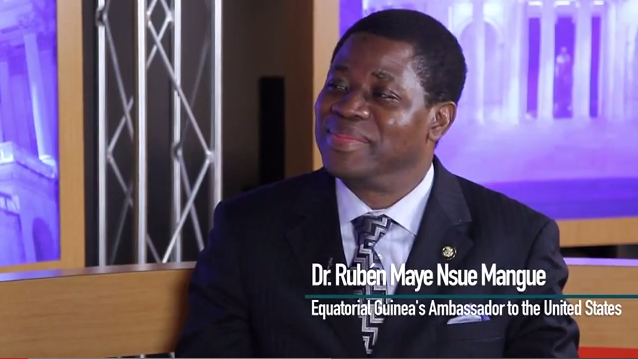 Since 1979, citizens of Equatorial Guinea have received more than 500,000 scholarships to study in universities and professional and technical-training programs outside the country. This figure includes multiple scholarship recipients and people who have remained outside the country. The West African nation has also experienced significant economic growth, and it has learned how to best use its oil revenues from the positive and negative experiences of other countries. The country subsequently moved to a more comprehensive development plan that could be financed through oil revenues once extraction began producing sufficient revenue. The infrastructure and economic diversification the country has experienced in recent years are established in the Horizon 2020 development plan, which was established in 2007 to diversify its economy. Rapid development creates its own need for adjustment and reform, and Equatorial Guinean President Obiang Nguema Mbasogo has made legal reform a priority, including a new constitution that modernized the institutions of government. “With this new constitution, we have the Senate, the Council of Republic, the Supreme Council of judiciary power, the Ombudsman, the socio-economic council of the Republic and the Court of Accounts” he said. Equatorial Guinea’s success has encouraged many African leaders to visit the country and consult with the government on development strategies, but Equatorial Guinea offers advice with a light hand. Equatorial Guinea and the United States enjoy good bilateral relations, he says, and the two governments work together well. “I have been well received by the State Department and we [the Embassy] are working together on issues of mutual concern to both our countries and people,” he said.